Congratulations to DBS Omni, the credit card companion app of DBS Bank in Hong Kong using the Moneythor solution, for winning “Best Mobile Banking Application” at the SMART Awards Asia 2016. The winners were announced at the awards ceremony which took place during a gala dinner on April 20th in Singapore, part of the Cards & Payments Asia 2016 conference. 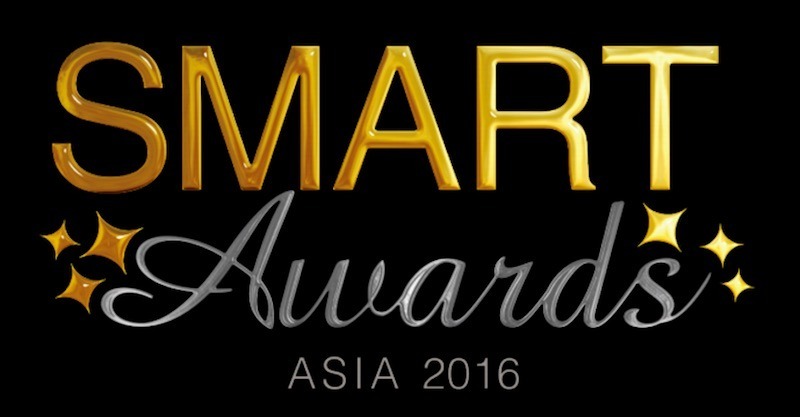 Each year, the SMART Awards Asia honour companies which have transformed their respective industry and provided real value back to their customers. Voted on by the community and by a panel of industry practitioners, the awards are an opportunity to reflect on the best of the year. The team at Moneythor is delighted to have contributed to this successful project in partnership with DBS Hong Kong. Here is to ongoing success for the bank and its customers!